Offshore operators are safely and responsibly developing oil and natural gas resources while working to continuously improve oil spill prevention and response. The companies operating in Atlantic Canada’s offshore meet or exceed all environmental protection regulations and adhere to global best practices related to spill prevention. Although prevention is the primary focus, it is crucial to be prepared in the event of a spill. Operators therefore have extensive emergency response plans to react quickly and effectively. The industry works diligently to prevent oil spills. This approach begins with engineering, process controls and well design, continues through drilling and production practices, and is supported by specific purpose-built technologies. Drilling rigs and production platforms are, for example, equipped to prevent incidents that can cause spills, using technology such as blowout preventers and specially designed off-loading systems. Comprehensive management systems identify potential risks, which operators work to reduce and mitigate. Automated and manual monitoring mechanisms are located throughout offshore facilities to control shutdown systems. Facilities are also required to have a backup for those systems. Operators conduct detailed preventative and corrective maintenance to ensure equipment remains in safe working order. Rigs must meet the safety standards of Transport Canada and the appropriate federal-provincial regulatory body (Canada-Newfoundland and Labrador Offshore Petroleum Board and Canada-Nova Scotia Offshore Petroleum Board). They must also meet international rules and undergo inspections of their design and capability by international agencies, such as the International Maritime Organization and Lloyd’s of London. Evaluating and implementing new research and technology as they become available. Support for research and development. The industry is committed to continuous improvement of its spill response capability. Operators continue to assess opportunities to enhance equipment, processes and training as new research and technology become available. 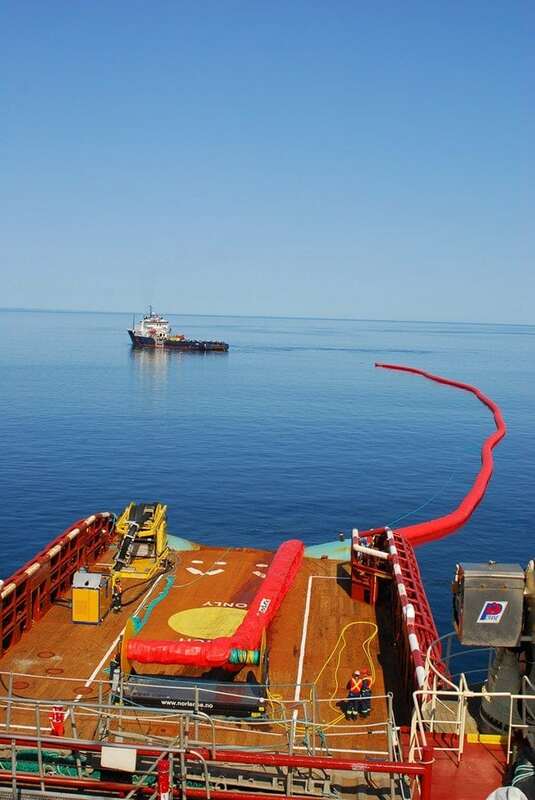 The Atlantic Canada offshore industry has access to world-class spill response capability. International best practice is a tiered approach to spill response that effectively scales up depending on the size and nature of a spill. 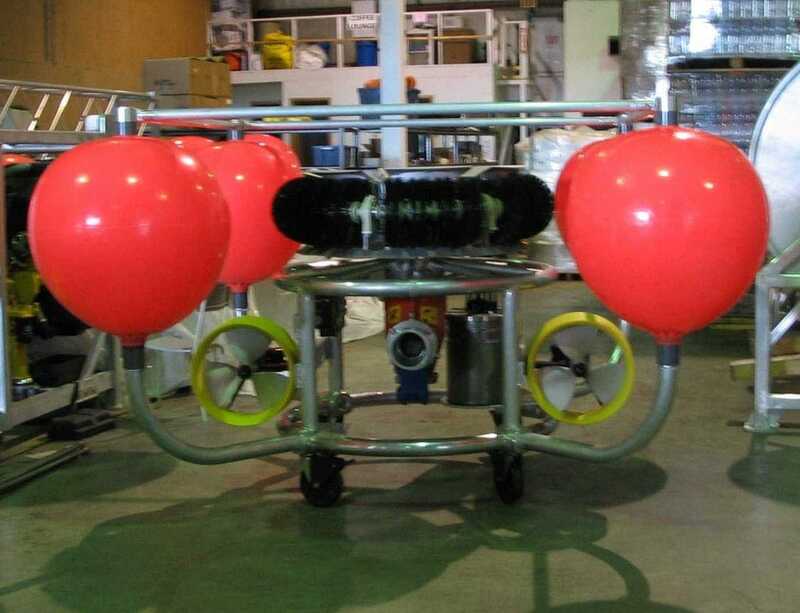 Tier one is comprised of operator-owned equipment and resources that are maintained offshore on the installation or supply vessel, which may include sorbent booms, single vessel side sweep systems and satellite tracker buoys. Tier two includes operator-owned equipment and resources as well as Eastern Canada Response Corporation (ECRC) equipment and resources that are maintained onshore which can be mobilized to support the offshore response. In NL, the only area currently producing oil in Atlantic Canada, this includes two operator-owned Norwegian Standard Systems, each consisting of a 400m Norlense 1200 self-inflating boom and TransRec 150 skimmer, which are considered the largest available in the world in terms of sea states. The Canadian Coast Guard also maintains a significant quantity of oil spill response equipment in Nova Scotia and Newfoundland and Labrador. Tier three is comprised of equipment and resources that can be accessed nationally or internationally. Offshore operators have the capacity to call in additional resources from international response organizations such as Oil Spill Response Limited (OSRL). Both ECRC and OSRL are members of the Global Response Network which enables them to access equipment, processes and personnel from other oil spill response organizations in Canada and internationally.